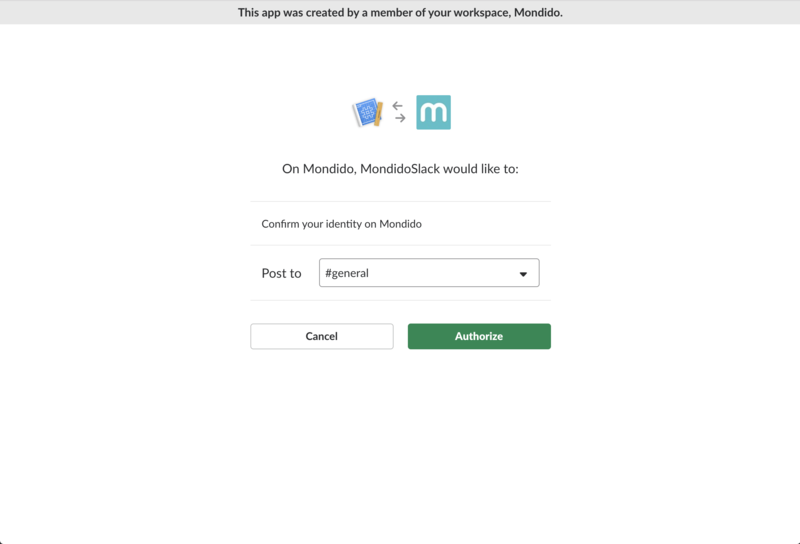 Go to Slack to create an integration https://api.slack.com/apps?new_app=1 and enter a suitable name, for example “MondidoSlack”. 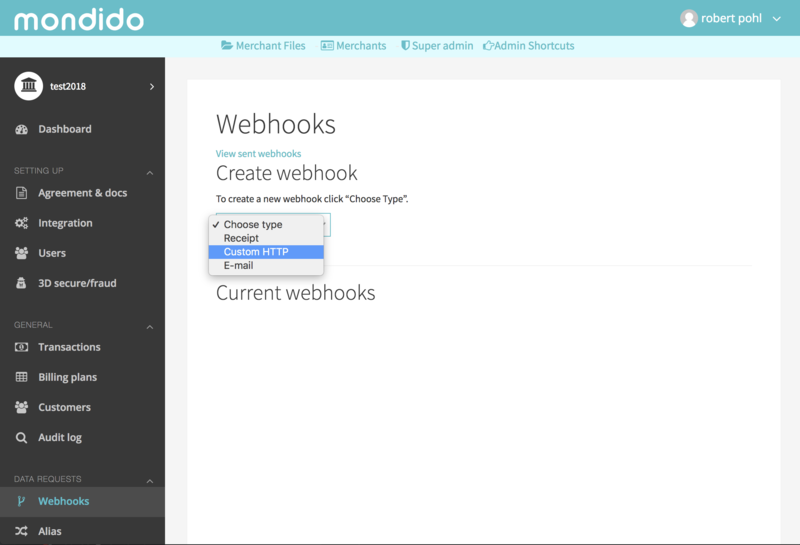 After that you should choose a workspace that you want to send the messages to. Activate the app by setting the button to “On” in the upper right corner. 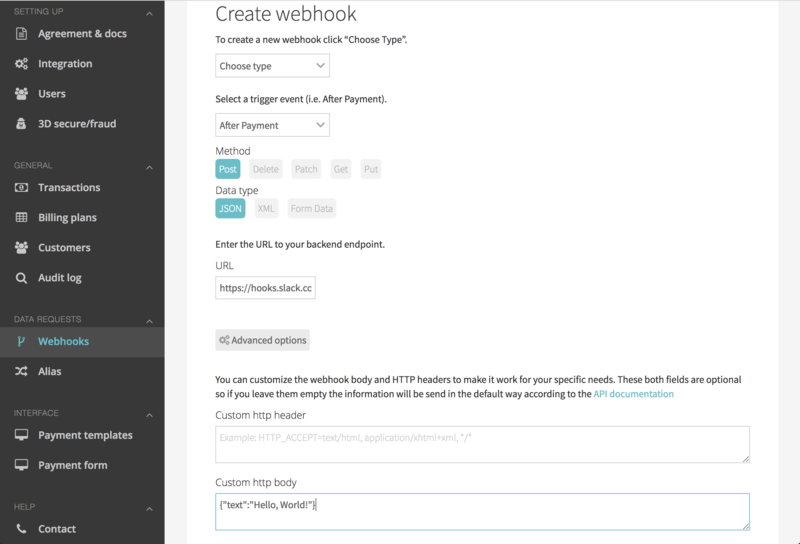 Click on “Add Webhook to Workspace” to show the screen where you select the channel that will receive the messages, for example #general. 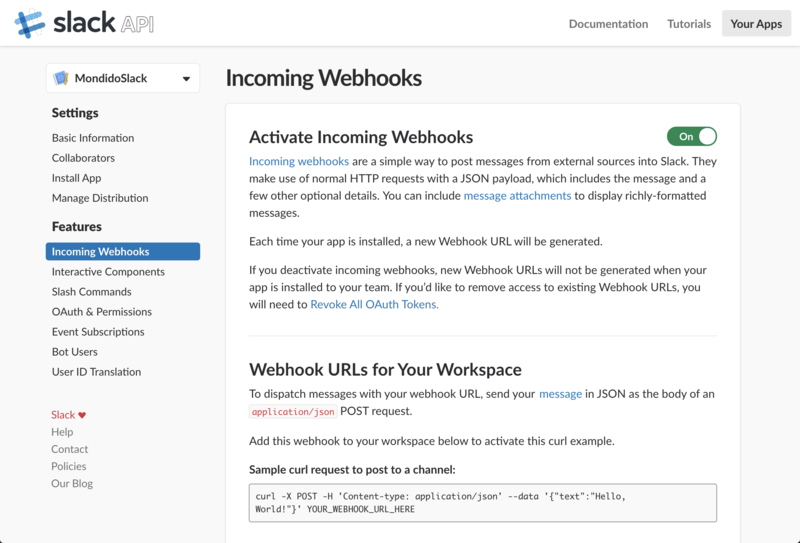 Copy the unique link that the messages should be sent to, for example: “https://hooks.slack.com/services/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”. This URL will be used in the Mondido settings later on. 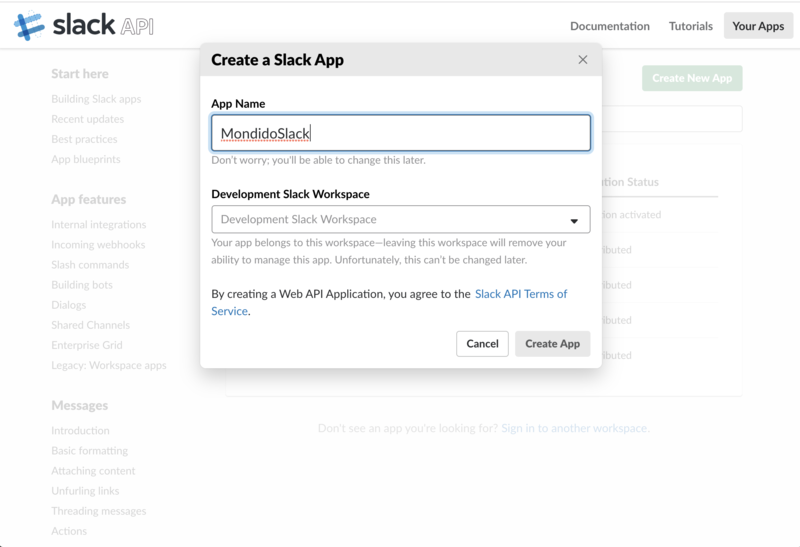 Now choose when to send the messages to Slack, for example “After Payment”, and then that they will be sent using POST and as JSON. 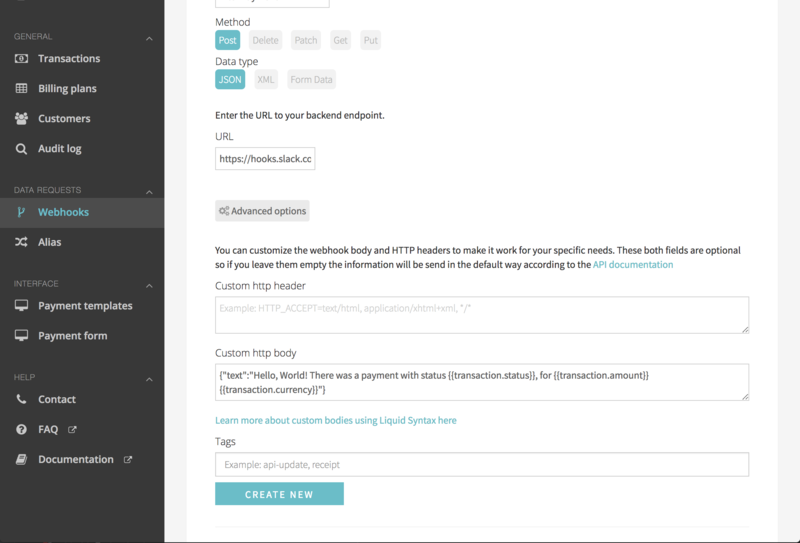 Here you can write a custom message and fill it with data from your payment information using Liquid syntax. 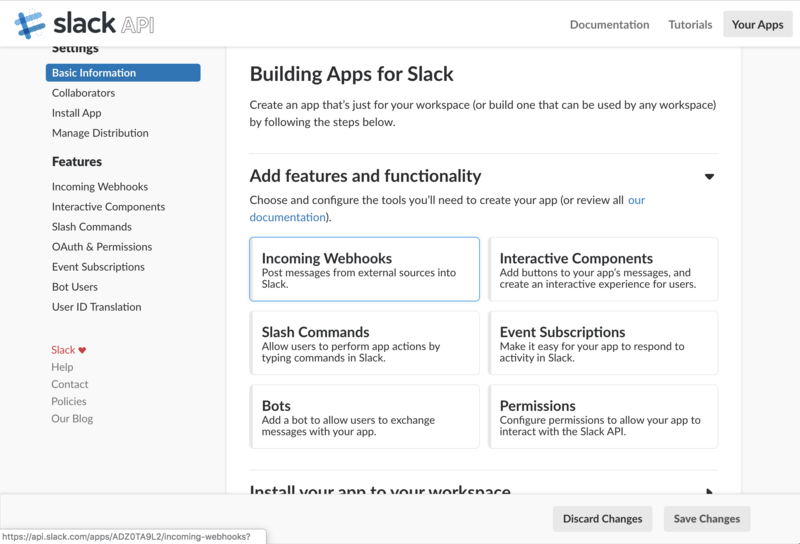 Now, after each payment there will be a message sent to your Slack channel with the message you just composed!